After seven weeks, The Monkees are FINALLY knocked out of the #1 position on the singles chart by Chicago's very own Buckinghams as "Kind Of A Drag" climbs from #3 into the #1 spot. (Incredibly the record doesn't hit #1 here at home ... The Bucks won't score their first local #1 Hit until the follow-up release, "Don't You Care", in spring. "I'm A Believer" falls to #4, behind "Georgy Girl" by The Seekers at #2 and "Ruby Tuesday" by The Rolling Stones at #3. Two new songs crack The Top Ten for the very first time as "The Beat Goes On" by Sonny and Cher climbs from #14 to #9 and "Green, Green Grass Of Home" by Tom Jones inches up two places from #12 to #10. 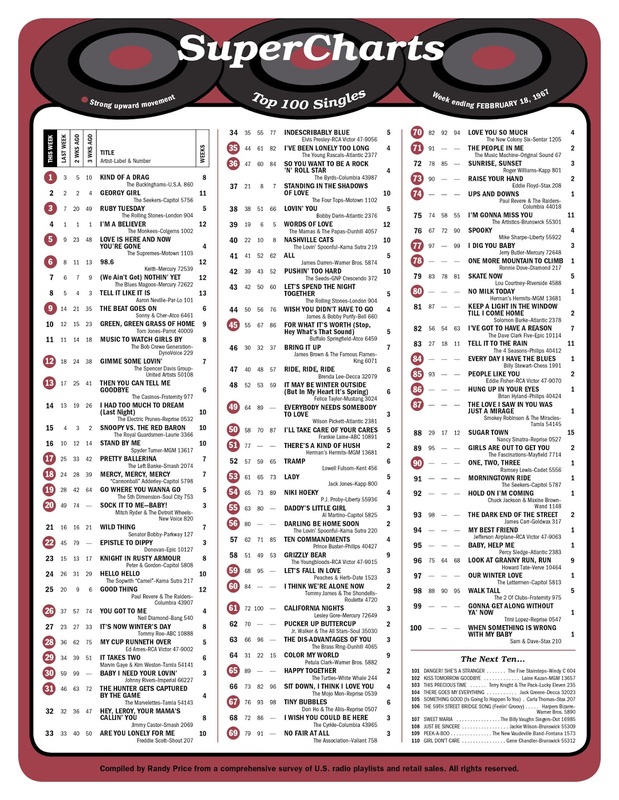 Other big movers within The Top 40 include "Sock It To Me Baby" by Mitch Ryder and the Detroit Wheels, which climbs up 29 places from #49 to #20, "Epistle To Dippy" by Donovan, up from #45 to #22, "You Got To Me" by Neil Diamond", now sitting at #26 after last week's showing at #37, "Baby I Need Your Lovin'" by Johnny Rivers, up 29 spots from #59 to #30 and "The Hunter Gets Captured By The Game" by The Marvelettes, which sits right behind it at #31, up from last week's #46 position. The Monkees continue to hold on to their berth atop the album chart, however, as "More Of The Monkees" spends its second week at #1. Mick Jagger, Keith Richards and Marianne Faithfull are busted for possession of drugs in London at the home of Keith Richards. Rumors that this was a direct retaliation to a defamation of character Mick Jagger had filed the week before pertaining to an article run in the British Tabloid "News Of The World" quickly circulated … but with such rampant drug use going on amongst musicians at the time, there was now a heightened awareness (and incentive) to bust a pop star. Rumor has it that George and Patti Harrison had been visiting this same flat earlier that day and that the bust was timed to happen after their leaving so as not to have to arrest a Member of the British Empire. The Turtles appear on The Smothers Brothers Comedy Hour. The Young Rascals appear on The Ed Sullivan Show, performing "I've Been Lonely Too Long", "Come On Up" and "Mickey's Monkey". Joan Rivers does some stand-up comedy ... and Ed also shows The Beatles' videos for "Penny Lane" and "Strawberry Fields Forever". 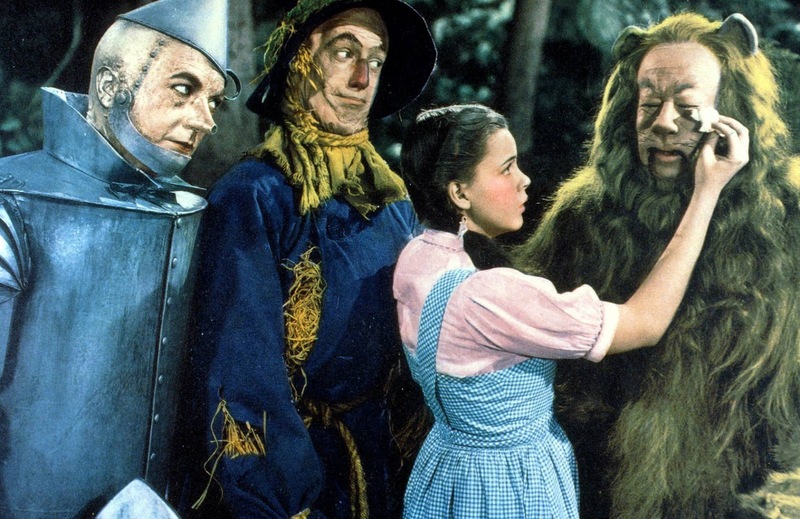 CBS airs "The Wizard Of Oz" for the ninth straight year. It would ultimately be shown annually for 32 consecutive years. The Buckinghams were the first Chicagoland band to score national attention when "Kind Of A Drag" reached the #1 Spot. 1967 was an incredible year for The Buckinghams! Leading up to '67, we were following the WLS and WCFL charts closely ... The Silver Dollar Survey, the Big 89 Countdown. In 1966, The Buckinghams would often visit both stations to say hello and try to get a record played. Our manager, Carl Bonafede, would take us up to say hello to Clark Weber, Art Roberts, Gene Taylor and all the rest. We monitored and listened to WCFL and WLS constantly, listening for the possibility that they'd put “I Call Your Name” or “I’ll Go Crazy” in rotation. I was obsessed with getting the latest addition of Billboard magazine, just hoping our song would appear in the bubbling under section. We were looking for recognition … we wanted a hit badly. After touring extensively around the Midwest and playing all the local clubs and dances around Chicago in 1965 and '66, we found ourselves on the national stage. By January, February of 1967 we had a #1 Hit with Kind Of A Drag, all because of luck and a great song. We pretty much disappeared from the Chicago scene by the time Don’t You Care was released on our new label, Columbia. We found ourselves playing nationally all over the country and appearing on national TV shows. The hits kept coming for The Buckinghams through 1967 and part of '68 when “Susan” made its debut on The Ed Sullivan show. The Buckinghams were a cover band in 1965 - 66, performing everything that was on the charts from Beatles songs to James Brown. So when we finally had the opportunity to record for Chicago’s USA records, Carl Bonafede and Dan Beloc brought us to Chess studios at 2120 S. Michigan Avenue in Chicago. Chess was a world class studio back then, known for the blues. It’s where the great Muddy Waters and Howling Wolf made history along with many blues artists. We didn’t know that much about Chess’s legendary history. So naturally we started by recording our cover material. We covered The Beatles “I Call Your Name,” James Brown’s “I’ll Go Crazy,” and "Lawdy Miss Clawdy” to name a few. It was Dan Beloc’s idea to add horns to our recordings. We had some success with these cover songs thanks to WLS and WCFL who put them in their rotation. It certainly helped build a following around Chicago and the Midwest. The Buckinghams were determined to find an original song that could put us over the top. So our manager Carl Bonafede tapped on songwriter Jim Holvay, who also played guitar in a band called The Mob. Bonafede showed up at Holvay's with a reel to reel tape player and a microphone and recorded “Kind Of A Drag” as Holvay strummed on guitar and sang it into the recorder. We loved the song, and I remember the band working up an arrangement in my parents' basement when my mother came down and said she thought that song could be a hit! Once again we went into Chess and recorded “Kind Of A Drag” with a full blown horn arrangement. We thought it was a great record but for some reason USA maybe didn’t think so. We begged them to release it. Well, it sat in the can for at least a couple months before they finally did, and the rest is history. It took off overnight, picking up radio stations all over the country. USA records couldn’t keep up with the demand. The other incredible thing was USA no longer had us under contract. So by February of 1967, we had the #1 Record in the country and no record company! All I can say is when you have a major hit, everyone comes knocking on your door, so our choice was Columbia Record and James William Guercio because we felt they would give us our best opportunity to continue making hit records and not becoming a one hit wonder … we were right. kk / FH: It is AMAZING to me that The Buckinghams ... who pioneered the whole horn-rock sound ... toured during all this time WITHOUT a horn section! So much has been made of Jim Guercio's paving the way for this sound thanks to groups like Chicago and Blood, Sweat and Tears ... after "learning the ropes" with The Buckinghams ... but the fact of the matter is, you guys were well into the horn sound BEFORE Guercio even came onboard. The entire "Kind Of A Drag" album is laden with horns throughout, especially punctuating the local hit singles "I Go Crazy", "I Call Your Name", "Lawdy Miss Clawdy" and the nationally #1 title track. You mentioned Dan Beloc as being instrumental in adding the horns to The Buckinghams' sound ... can you describe his role in all of this ... and why the band toured and performed without a signature part of their sound? Carl Giammarese: First of all, we didn’t have horn players in the band. I don’t think we really ever thought about adding horns to our live shows back in the 60’s. It was all about dressing up the recordings and making them bigger and fuller sounding. We all wanted to be Beatles. Also you have to remember we were playing through a 60’s sound system with NO monitors. The girls were screaming throughout the concert so you couldn’t hear anything. There was absolute hysteria. I remember turning to look at Nick Fortuna as two girls were dragging him off stage ... they eventually tore the sleeve right off his suit coat before they could be stopped. But because of Dan Belloc we became the pioneers of that horn sound. Dan was a big band leader. He also wrote some hits back in the day including “Pretend” for Nat King Cole. Belloc owned the Holiday Ballroom and was impressed with us when we played there. The Buckinghams sort of became the Friday Night House Band, we were there so often. Anyway, Dan was impressed with us because when all the other bands would play, everyone danced, but when The Buckinghams performed, everyone stopped and watched. So when Belloc and Bonafede finally brought us into Chess to record, Dan Belloc felt we needed to add horns for a bigger fuller sound. One of Belloc’s horn players Frank Tesinsky wrote the charts. Frank was a trombone player, so it was natural that the arrangements would be bone heavy. 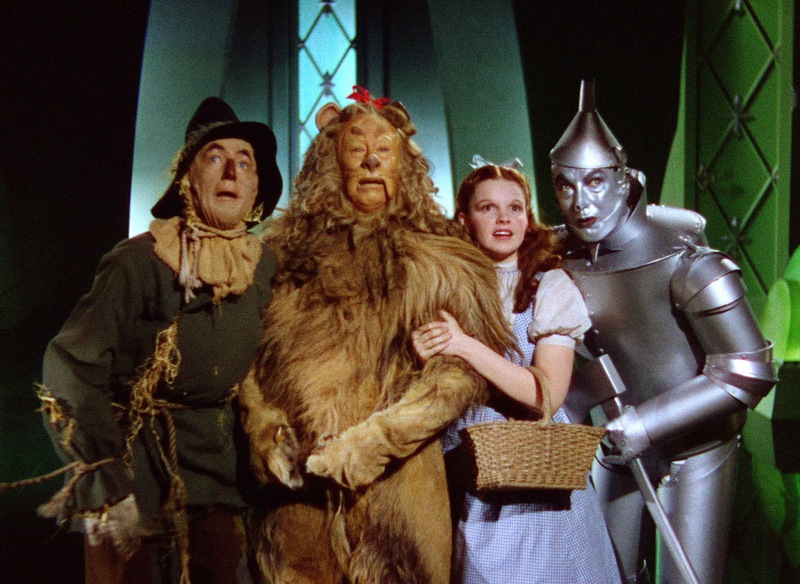 The intro to Kind Of A Drag says it all … powerful! When Jim Guercio took over as producer from Don’t You Care on, the horn arrangements reflected that trombone heavy sound. Guercio went on to produce Chicago with that same horn sound. If you listen to our last Guercio-produced album, Portraits, and Chicago’s first album, CTA, you can really hear the connection. Guercio also produced BS&T’s second album with that horn sound. Al Kooper once commented in an article that he got the idea for Blood, Sweat & Tears from our album, Time and Charges. In the last 25 years the Buckinghams hardly ever play a date without horns. kk: An unsung hero in the History Of Rock And Roll if there ever was one! kk / FH: Quick question ... Jim Guercio has taken an awful lot of the credit for pioneering the horn / rock sound over the years ... and his ties to the post-Al Kooper Blood, Sweat and Tears and CTA / Chicago lend some credence to that ... but before Guercio ever honed his oats with The Buckinghams, The Bucks were already creating that sound with their pre-Guercio first album that launched the #1 Hit "Kind Of A Drag" (and local chart hits like their versions of "I'll Go Crazy", "Lawdy Miss Clawdy" and "I Call Your Name", all heavy, horn-driven rock and roll tracks. Where do you rank The Bucks in all of this? Were you inspired by their sound at all when launching BST? AL KOOPER: The Buckinghams album that Guercio produced ("Time & Charges") that had some Chicago members arranging and playing and preceded both the BS&T AND the Chicago albums was a very influential album and was the first album to pioneer a jazzier sound than most. I LOVED that album but I was trying to do something else on the first BS&T album. John Simon, the producer, was extremely helpful in getting what I wanted on that album. I could NOT have made that album without his assistance. I learned so much about producing records from just watching and listening to him during the making of "Child Is Father To The Man". Later in my career, I joined up with him again to do the album "Naked Sons". Again. I couldn't have done it without him and I learned even more stuff from watching him work. When Chicago came out, I thought their first album ran circles around "Child Is Father". Their first three albums are masterpieces, largely due to the songwriting, the production and the arrangements and vocals. I became good friends with them when they moved to LA and spent a great deal of time with them. Once when I was recording in one studio in Columbia's LA studios, they were recording in the other. I ran into Terry Kath in the lounge and asked him if he wanted to play a solo on a track I was working on. He told me that Guercio forbid them to play on other peoples' records and at the time. Guercio managed them. "What if I just didn't give you credit? No one would know, and no damage would be done, and there would be a much better solo than the one I was planning on playing." He laughed and said "Okay, lets do it NOW, real quick." I don't think Terry or Jim Guercio will mind after all this time. I really miss Terry as a person and guitarist.